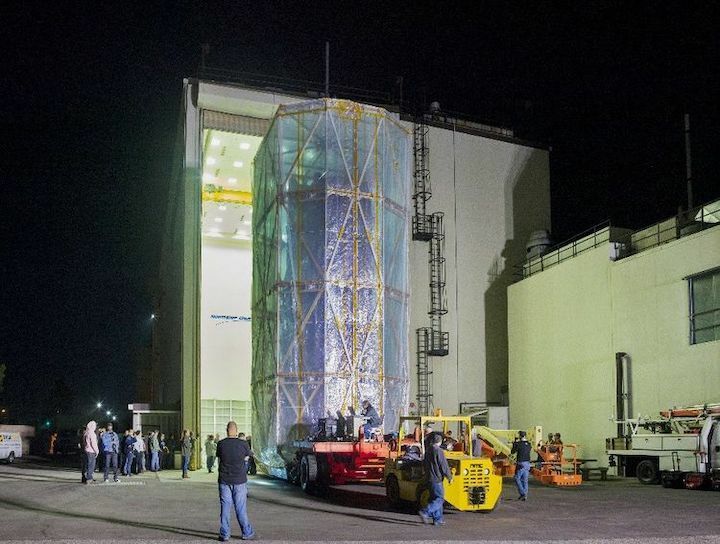 The James Webb Space Telescope’s spacecraft element just prior to being transported to nearby acoustic, and vibration test facilities at Northrop Grumman in Redondo Beach, California. 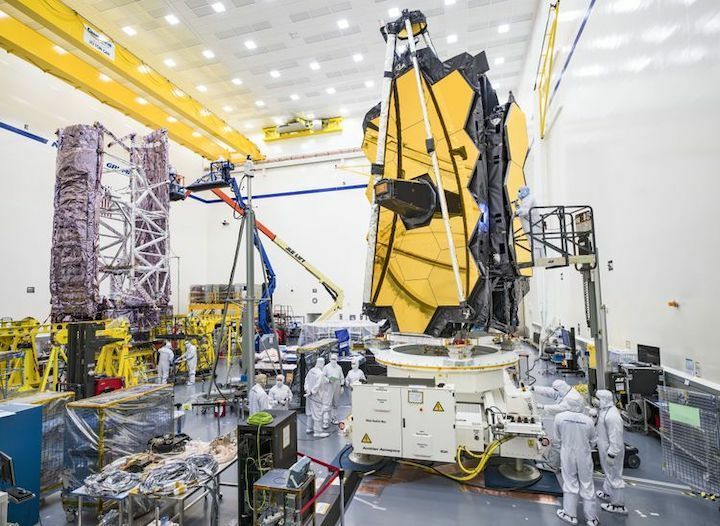 NASA's James Webb Space Telescope has successfully passed another series of critical testing milestones on its march to the launch pad. 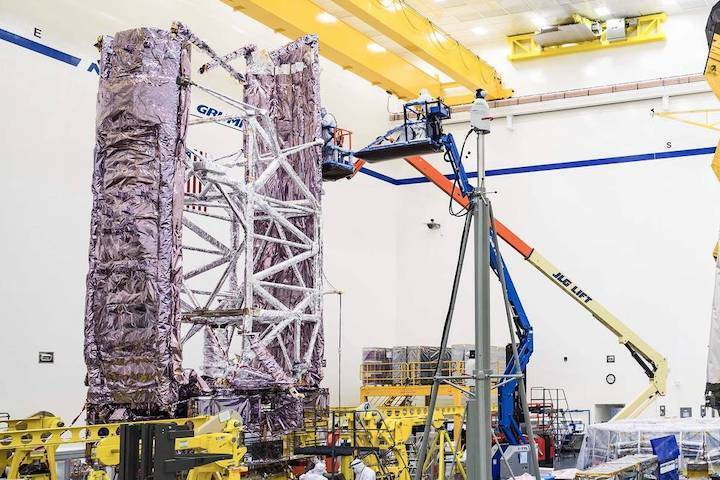 NASA's James Webb Space Telescope has successfully passed another series of critical testing milestones on its march to the launch pad. In recent acoustic and sine vibration tests, technicians and engineers exposed Webb’s spacecraft element to brutal dynamic mechanical environmental conditions to ensure it will endure the rigors of a rocket launch to space. 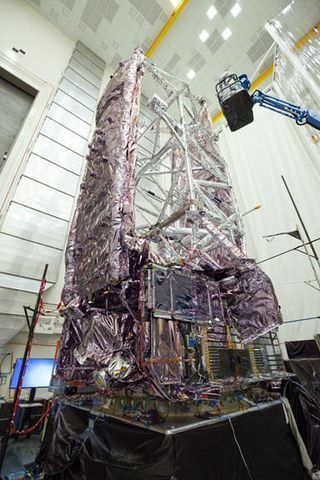 To keep Webb’s spacecraft element and its sensitive instruments contaminant free, technicians and engineers enclose it in a protective clamshell that serves as a mobile clean room while in transport. 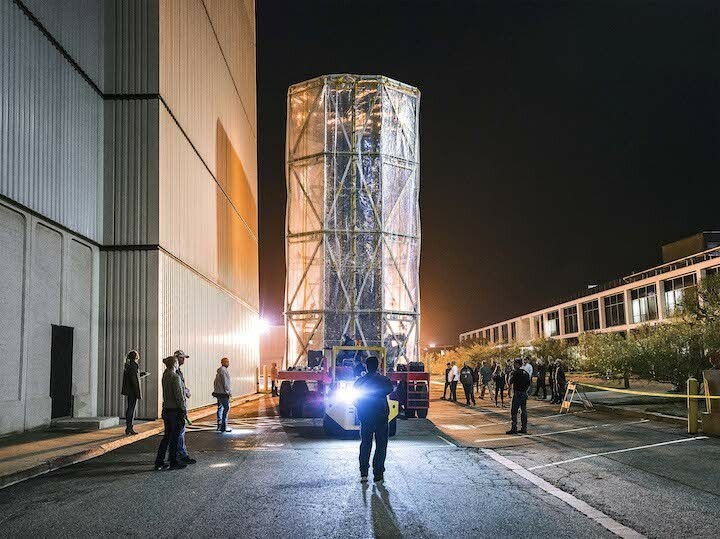 Webb will be the world's premier space science observatory. It will solve mysteries of our solar system, look beyond to distant worlds around other stars, and probe the mysterious structures and origins of our universe and our place in it. Webb is an international project led by NASA with its partners, ESA and the Canadian Space Agency.